For a corporate, black tie or awards event, then the Memory Mirror is a must have! 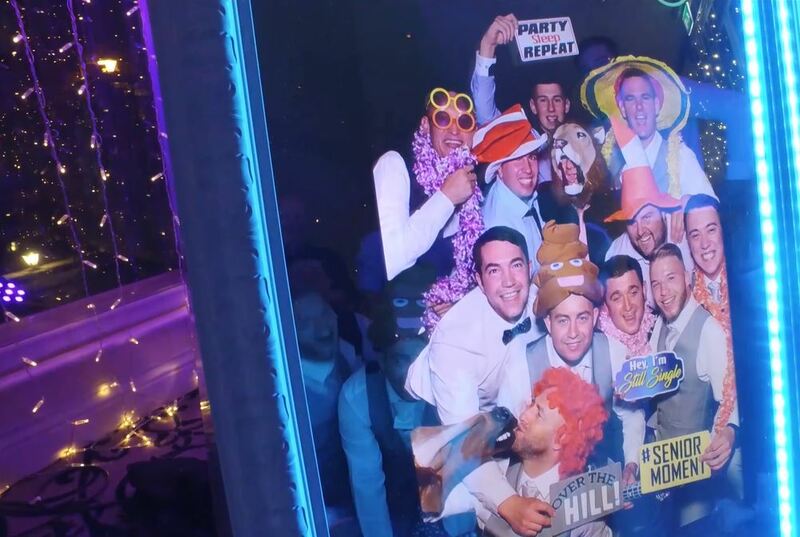 Our professional and smartly dressed mirror operators will guide your guests through the process, leaving them with a fun memento of the evening. The Memory Mirror will help keep your guests entertained – adding a fun elements in to the evening. You can even use the Memory Mirror at the arrival stage, as a way of capturing each guests as they arrive in to your event. You can even add branding on to the print outs, so that your product or brand gets full exposure at the event.